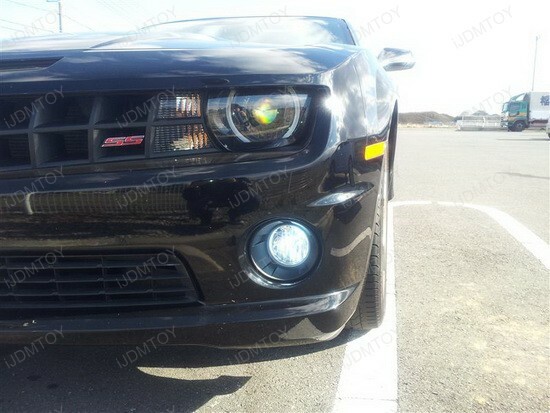 We all know the 2011 Chevrolet Camaro is an awesome muscle car that goes like stink and will certainly get you noticed, but with these Camaro LED fog lights in action, oh, boy – turn the key, and confidence transforms into pure adrenaline! 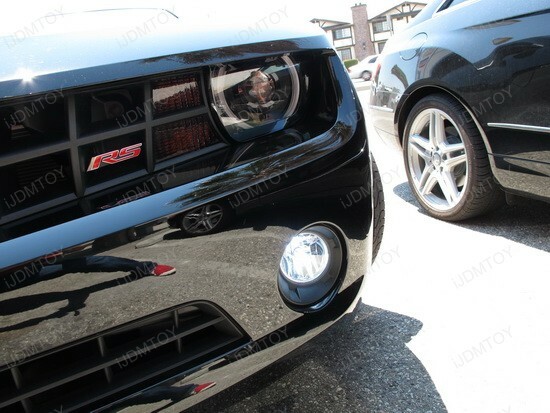 Pounding the pavement with 426 HP and style is essential for revving everyone’s soul. 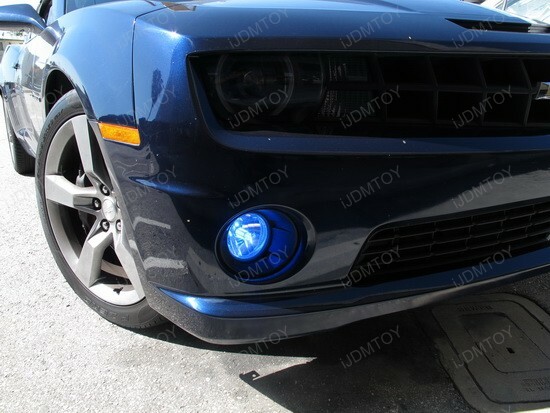 The featured Ultra Blue P13W LED bulbs for 2010 and up Chevy Camaro, used for fog lights, are great addition to every treatment of aftermarket upgrades. 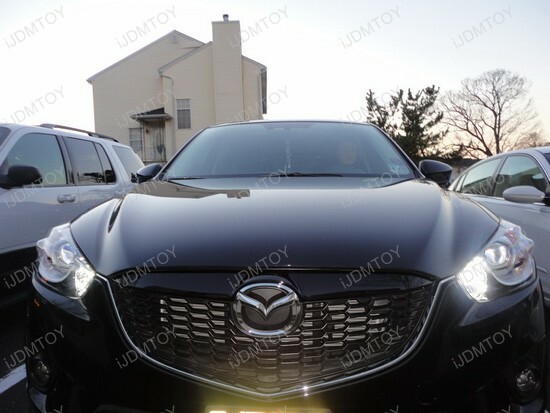 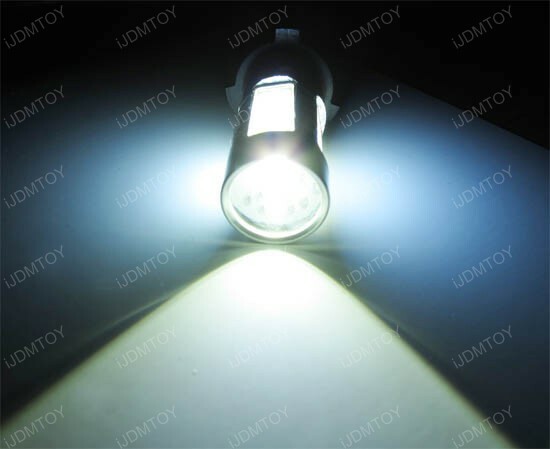 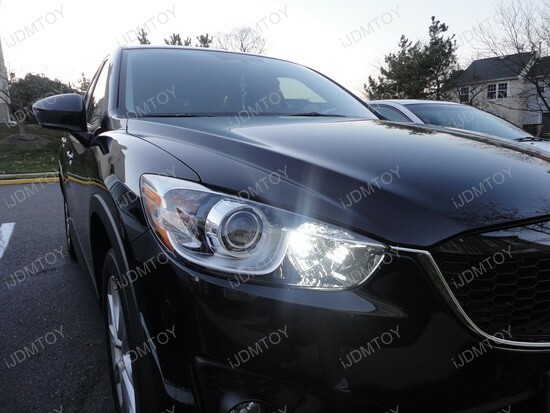 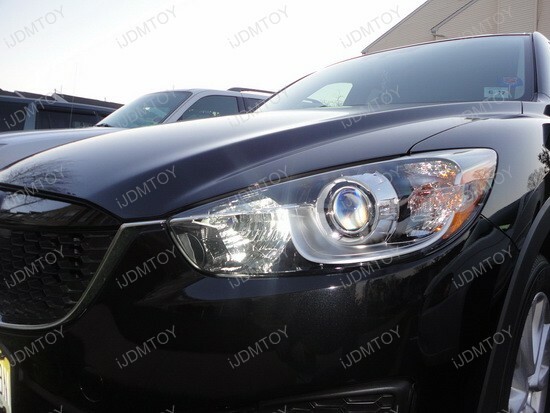 The LED bulbs are very bright, give a very good match with the HID headlights on top. 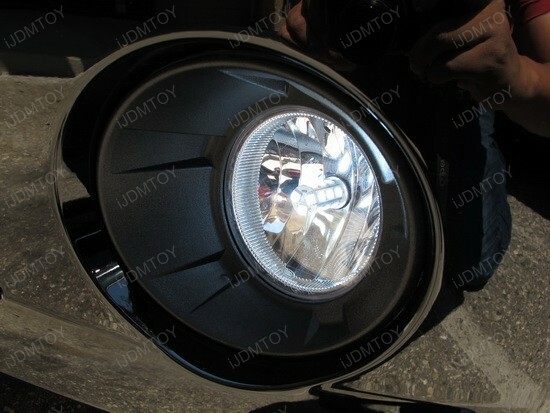 Please note this car must be factory equipped with HID headlights, otherwise the P13W LED bulbs won’t fit. 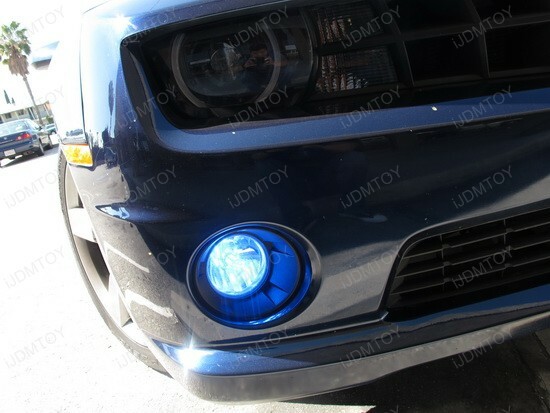 Anyway, check out this beautiful ultra blue light – it makes you feel like looking into some kind of futuristic robotic cyber-eye! 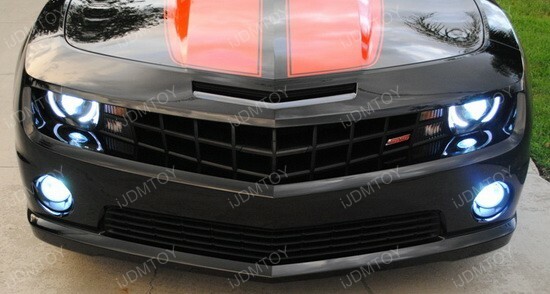 Even better looking than Bumblebee from The Transformers movie! 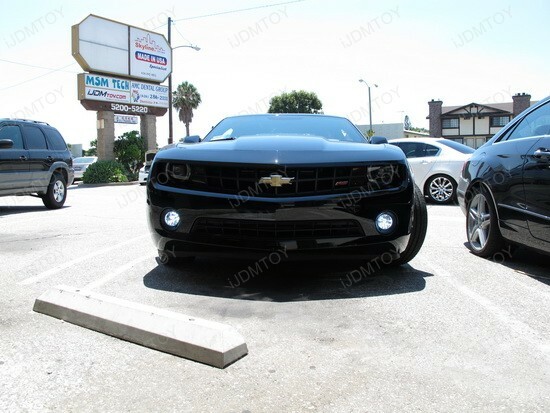 Installing the incredible P13W LED bulbs for Camaro LED fog lights is a piece of cake and will take you just a few minutes. 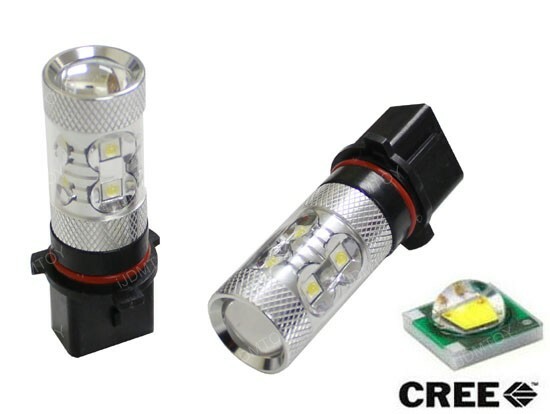 Completely plug and play, all you have to do is to replace the stock bulbs and plug in the new LED ones with no other modification needed. 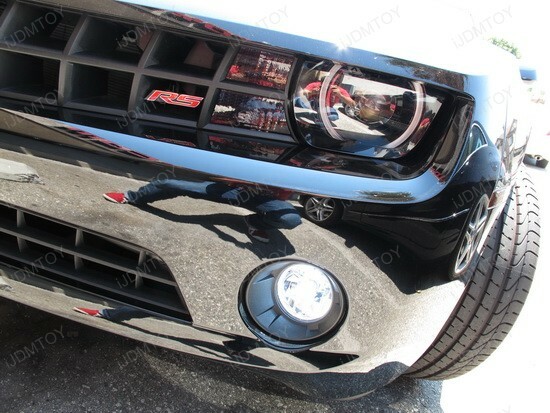 Step back and enjoy the whole new fresh look of your beloved muscle car. 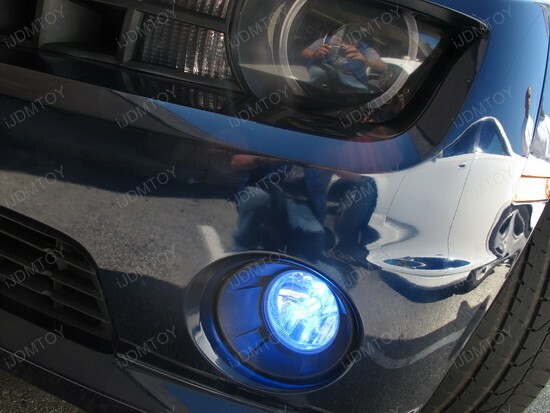 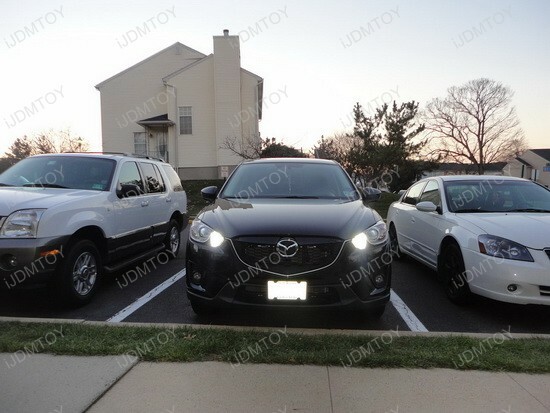 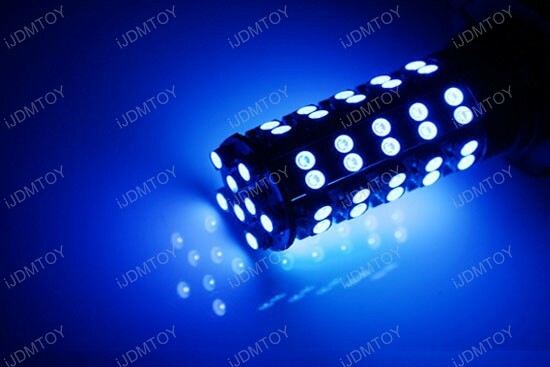 If Ultra Blue is not your color, iJDMTOY offers these Camaro fog lights bulbs in Xenon White color, too! 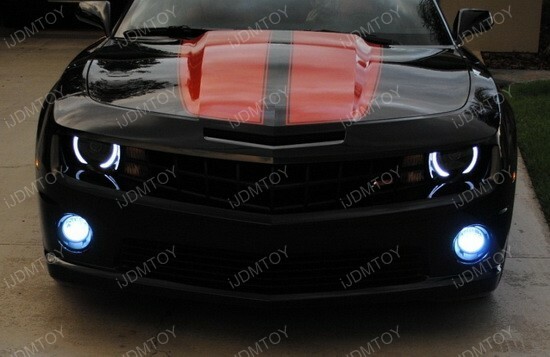 The 2011 Chevrolet Camaro looks spectacular and you can take its appearance to the next level with Camaro LED fog lights from iJDMTOY. 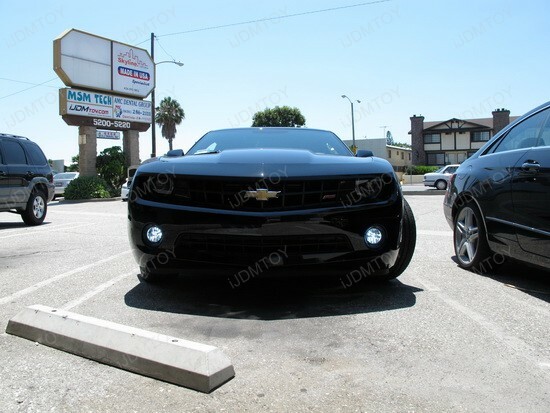 Why don’t you treat your car with something special, something that everybody will admire? 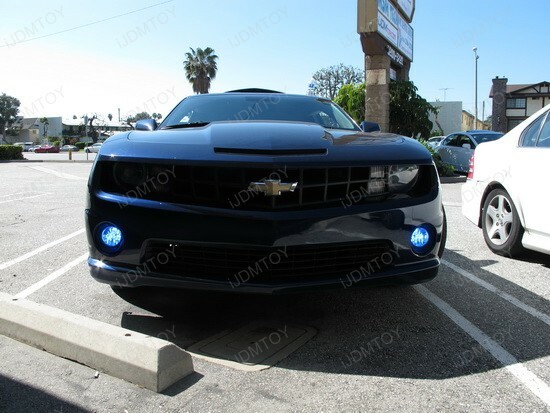 Then think of purchasing these fantastic P13W LED bulbs set, install it and wait patiently for the fog to fall – then it’s your time – just like our friend with the 2011 Chevrolet Camaro does.